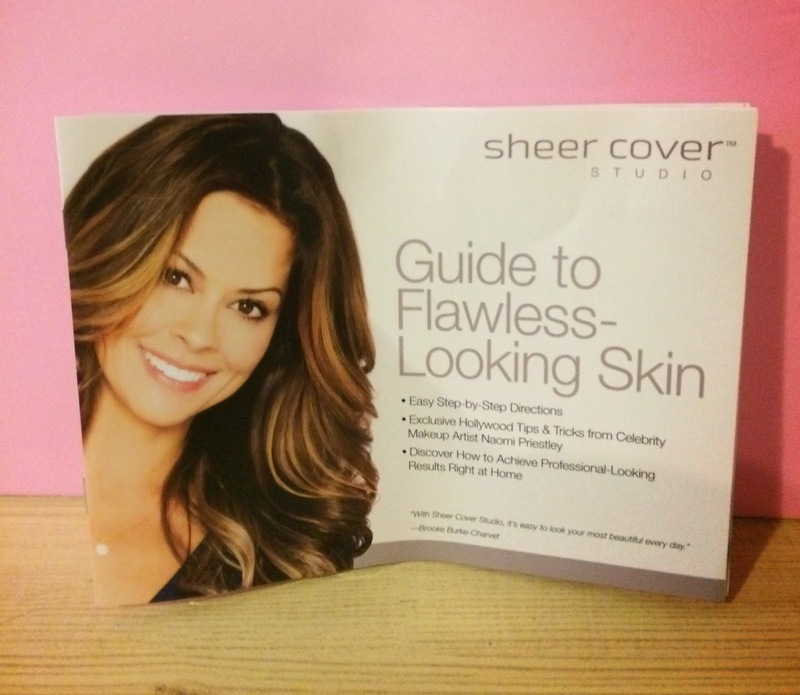 As a Modern Mom Insider I got to review the Sheer Cover Studio make-up line. 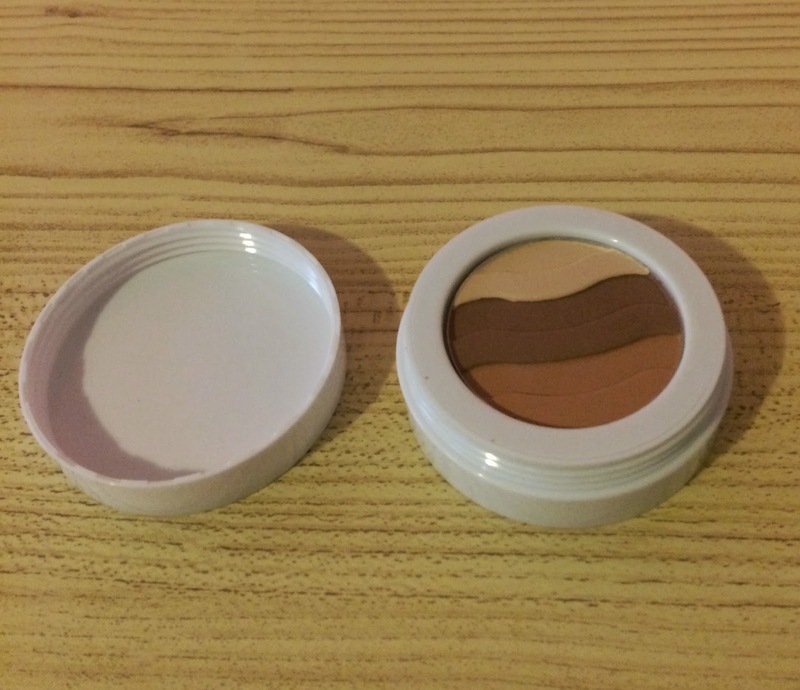 I love using mineral make-up because it gives you light coverage. 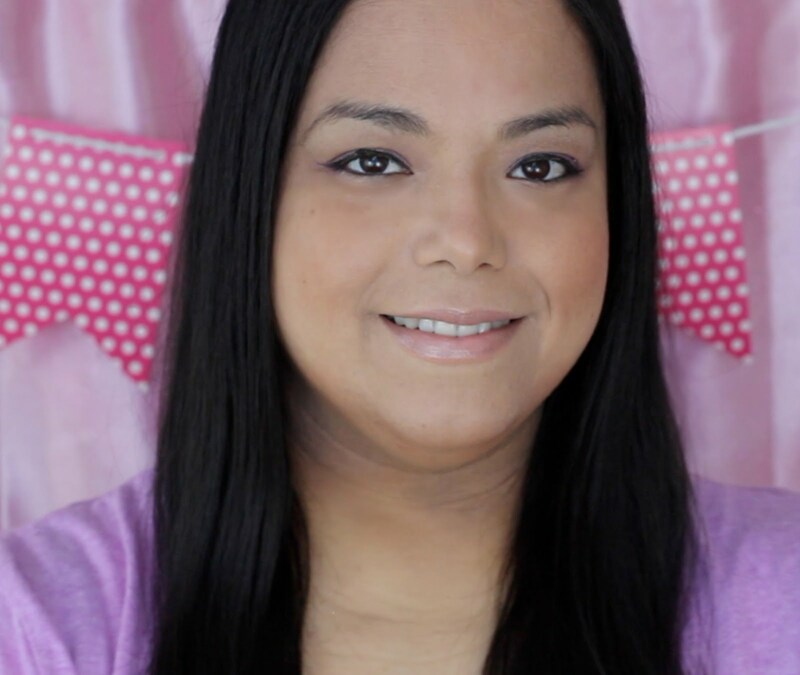 I don't wear tons of make-up so a nice light coverage is perfect for me. 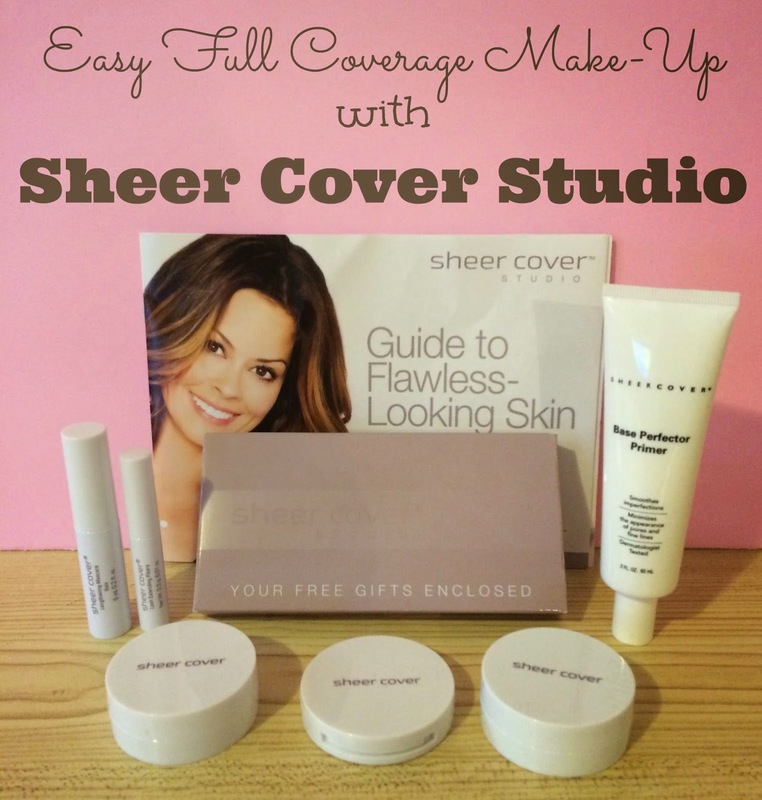 I love that the Sheer Cover Studio line gives you coverage with 100% natural minerals, no oils, no fragrance and no preservatives. When I got my package from Modern Mom I was excited to see all the products. I have never tried a highlighter or eyelash fibers so I was pretty intrigued! I read the short instructional pamphlet front to back before I started. In 5 steps you can have flawless coverage that is light and easy to do with pretty, long and full lashes. First I cleansed and moisturized my face. I made sure to let the moisturizer dry before I started on the make-up. Then I applied and let dry the Sheer Cover Primer. It left my skin extra smooth and soft. 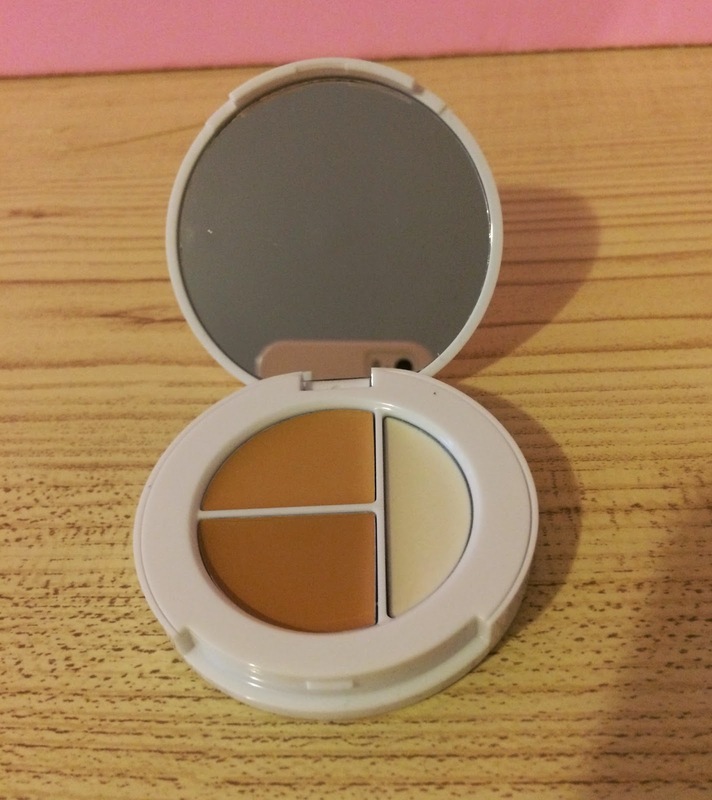 Conceal & Brighten Trio: It has two shades to give you the perfect mixture for coverage. 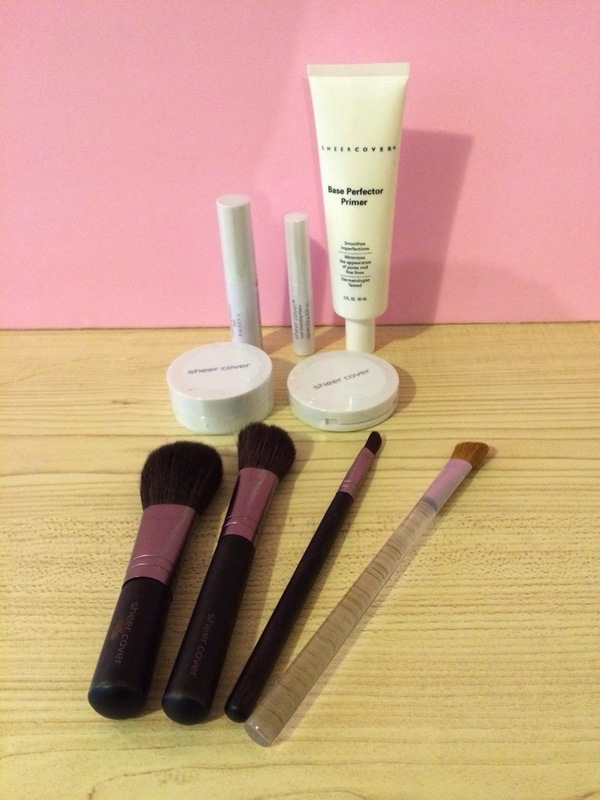 The brightener is used to highlight your eyes and favorite features. 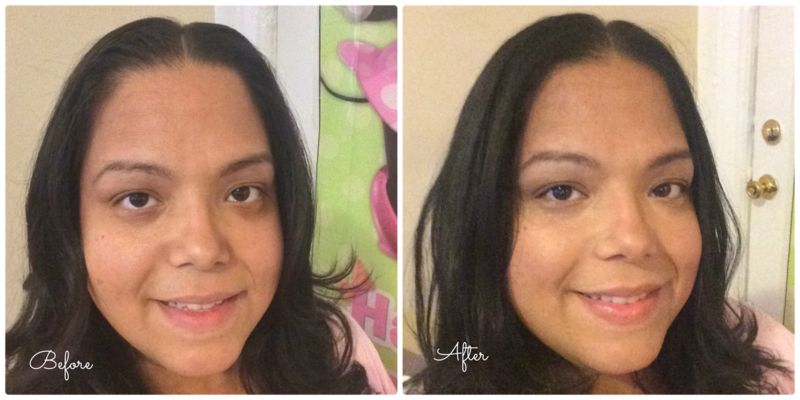 I used the concealer brush and mixed the colors to conceal my blemishes and dark circles. I used the brightener on the outer corners of my eyes, under my brow bone, top of my nose and the bow of my lips. 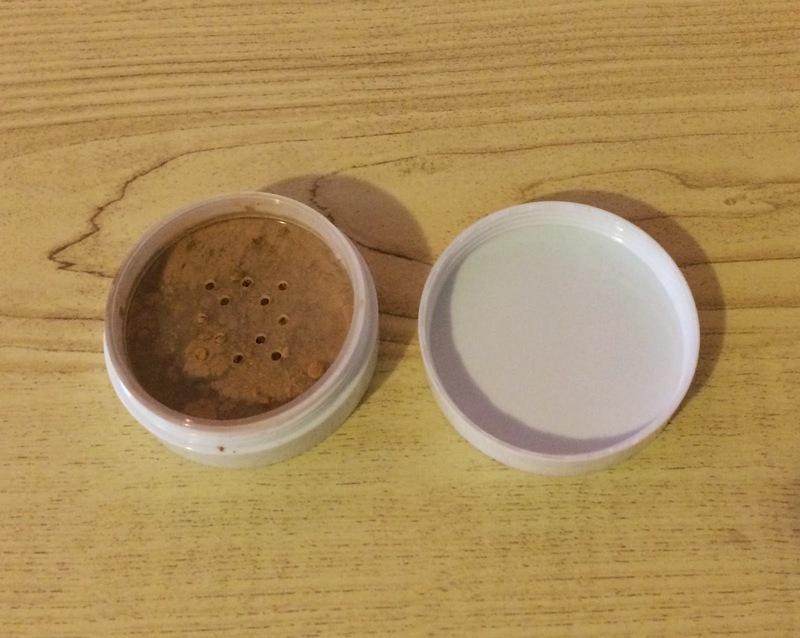 Perfect Shade Mineral Foundation: I tapped on a small amount of the mineral foundation on to the lid. Then I used the foundation brush to dip and shake off the excess powder. I applied it in a circular motion all over my face. Sun-Kissed Bronzing Minerals: It adds a hint of shimmering color to give you a natural glow. I added some to my forehead, tip of my nose and cheekbones. Lengthening Mascara and Lash Extending Fibers: Helps you achieve long, thick lashes. Working on one eye at a time I applied one coat of the mascara and then one layer of the lash extending fibers. 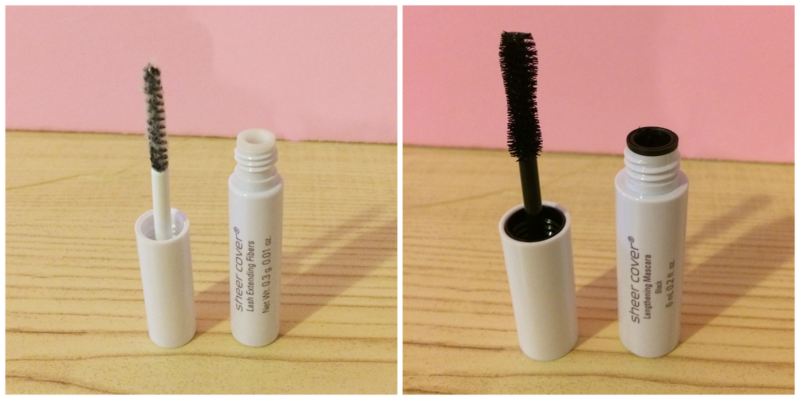 I finished with another layer of the lengthening mascara. 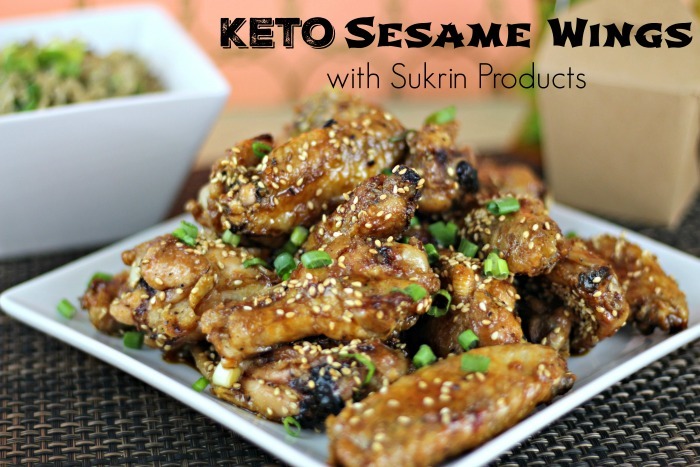 I highly recommend these products! They were so easy to use and gave me great coverage, a nice glow and long thick eyelashes. I don't wear makeup, but if I ever do start, it sounds like this would be a great brand!! I can't really tell that you are wearing make-up, so I guess that's the point right? I hate the caked on look, definitely love natural better. Thanks for the info, I will check this out! Natural always looks better. I hate having sensitive skin, but that's life I guess. Thanks for this info! i have always loved sheer cover. I just got some new brushes from them and they are great. Looks like a nice make up line. I wear make up everyday to work, I want to look presentable since I work at the customer service. I don't wear heavy make up just press powder and some lipstick and light eye shadow is perfect. 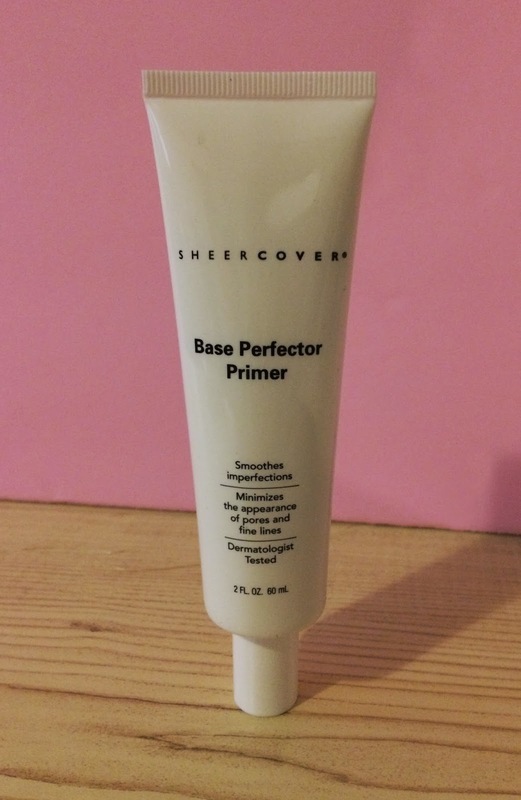 A good primer can really make a difference. Thanks for sharing your experience! I like that it walks you through the routine to get the perfect finish. It looks great. I have red patches on my skin so I need to check this out.